Founded in 2007 with and objective of assisting student entrepreneurs and promoting entrepreneurship as a viable career path… while having fun doing it. Ever thought about running your own business? 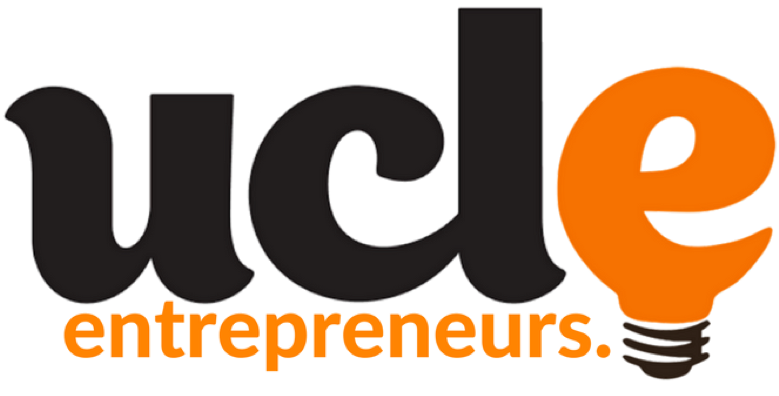 UCL Entrepreneurs is a society of students passionate about making that happen. We organise activities that fall into three simple categories that form a pipeline – to help you start your startup. Entrepreneurship – A pipe dream? Hatch London Hackathon: Our diversity-driven Hackathon held at the UK Ministry of Justice provides the female student population a chance to enter the tech industry. Organised by our Women-In-Tech division in conjunction with SheCanCode.io, participants are grouped and tasked with solving real-world problems. UCL Business Game: A two-day long case study-based competition organised in partnership with the European Business Game Alliance and the UCL School of Management. The competition exposes students to scenarios and challenges faced by large corporations and promotes the concept of ‘Intrepreneurship’. 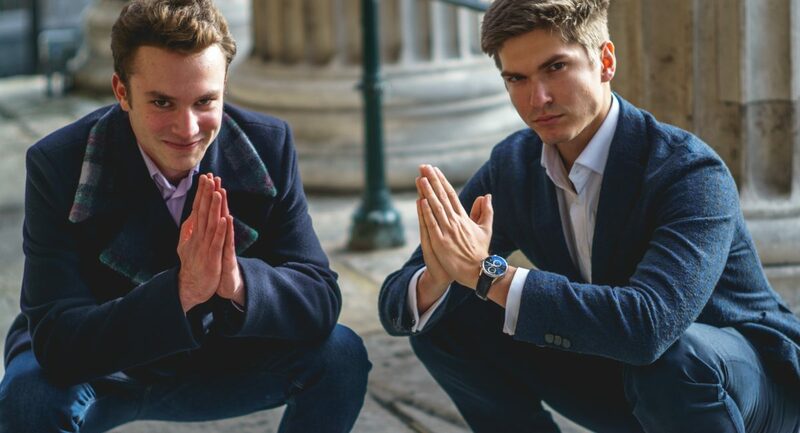 UCLE Venture Capital Fund: Our home-grown Venture Capital fund features bi-annual ‘Demo Days’ which allow top UCL startups to pitch in front of judges from London’s most prestigious VC firms to compete for debt/equity free pre-seed capital. 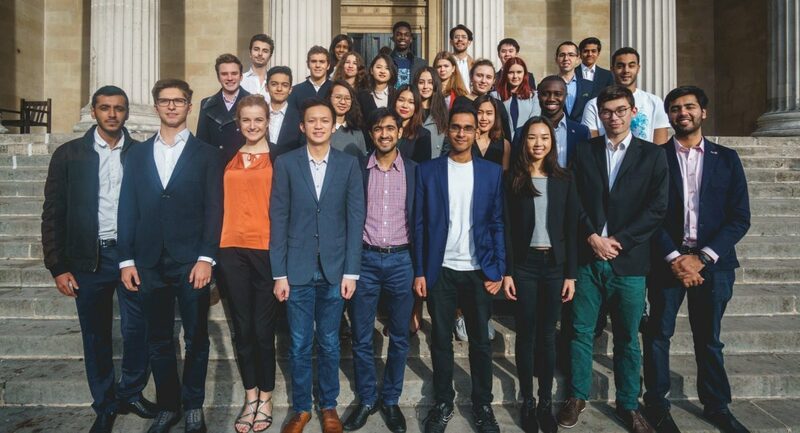 UCLE Moonshot Launchpad: A 9-week pre-accelerator program aimed to nurture UCL students’ startup ideas into viable businesses via mentor support, workshops & structured performance checks. 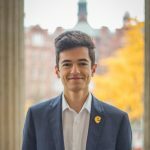 London Startup Fair: UCL’s largest ever society organised event. 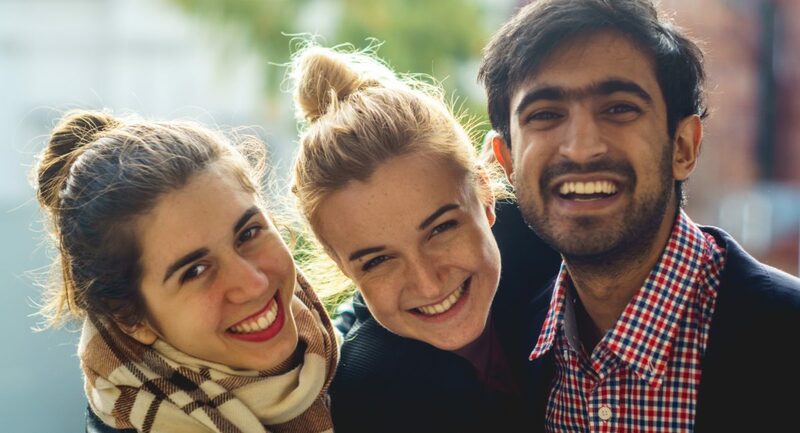 Lead by UCLE and organised in conjunction with several societies across London, uniting over 30 startups in UCL’s Main Cloisters to give students the chance to learn about life at emerging startups and seek potential internship opportunities. Interested in becoming a member? Join our Facebook group to be informed about the latest events, startup jobs/internships and relevant committee shenanigans. UCL students, can receive special benefits at event by purchasing a free student union membership. Interested in sponsoring us? Our sponsors help keep the society afloat. without them we would have accomplished little of what we have today. Email sponsorship@ucle.co regarding your interest, we’re waiting to hear from you. Interested in joining the committee? We recruit Executives to join the committee at the start and end of each UCL academic year. The best way to keep informed about when applications open is to sign up to our email signup form and like our page. © 2018 UCL Entrepreneurs Society. All rights reserved. Founded 2007. An affiliate society of the UCL Guild.